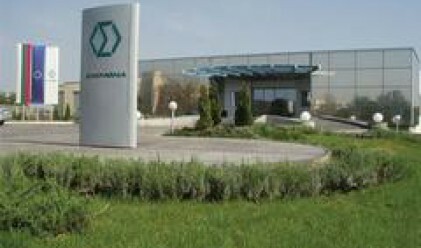 On Wednesday (March 26) the Invest Bulgaria Agency will award Enemona Jsc a Class A Investment Certificate, the company said. Enemona is receiving the certificate for its project for the construction of a biomass power plant in Nikopol. The company already has one Class A Investment Certificate (awarded November 20) for its Lomski Lignites Project. Last year Enemona booked net consolidated project in the amount of 11.337 mln leva (5.79 mln euros), 0.95 leva/share, versus 4.872 mln leva (2.49 mln euros) or 0.82 leva/share in 2006. Core capital stands at 5.947 mln leva (3.04 mln euros). Net sales revenues last year came to 89.491 mln leva (45.75 mln euros), which is 46.85% up from the preceding year. Shares fell below the IPO price today, there were transactions at 16.60 leva. Bids/asks are currently at 17.30/17.80 leva apiece.